We really are what we eat, right? Some people think they can't afford to eat healthy, but honestly, you can't afford not to! Regardless, the money is still going to be spent - whether it's on healthy food, junk food, and even dining out. No matter what, it all still adds up. Have you ever taken the time to log everything you've eaten in any given day? They say trackers are winner. So, I encourage you to log everything you've eaten within the last 24 hours. You may see already that your nutrition needs a little improving! If you want to start feeling good, it definitely starts from the inside. So let's nail this nutrition thing together. Mano a mano - momma to momma! I've got this one body. This body is my home and my temple. It should be cared for and well nourished every single day. This body created life, and it now continues to provide nutrients for my baby girl. If momma starts taking care of herself, then the rest of the family follows suit. Why? Because, who is typically the cook? You are. You are the boss in the kitchen. That's right. Momma is the boss-babe! That is why I fuel my body with the right foods, including Shakeology, and ever since I started drinking Shakeology, I feel more healthy, energetic, and leaner. I did plenty of research, read reviews, watched a plethora of YouTube videos - you name it. All the information I can get a hold of. I read it all. I'm a skeptic. I need to know exactly what I am putting into my body, and being that I breastfeed, I needed to feel confident in my decision. I gave the superfood powder a chance. 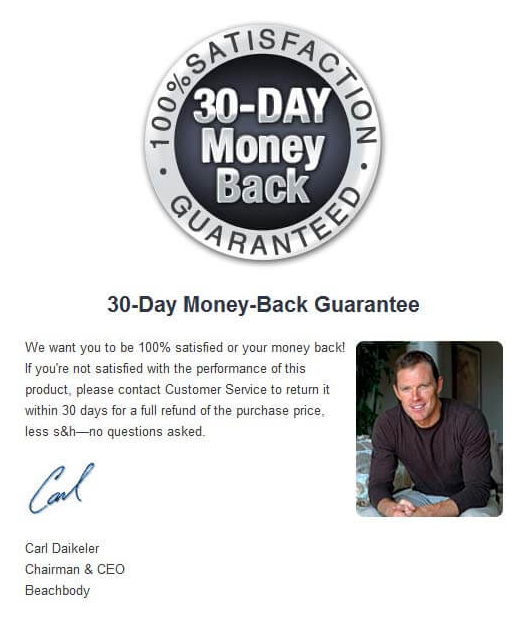 A 30 day trial -- and the rest is history. The amount of superfoods that Shakeology contains is exactly what our bodies need. We live in a world that is constantly going and non-stop. We have busy schedules, stressful jobs, long commutes, and usually the first thing that goes is our nutrition. Our bodies are craving for nutrition. They need more nutrients, but are constantly getting less and less each day. We are either eating too little or too much. The reality is, we are running our bodies on empty. How much is your life worth to you? Shakeology stands for quality and it truly feeds the true nature of our biology. Not only does it deliver in nutrients, but it also delivers in taste. The varying flavors keep things interesting and my palate never gets bored. These are my personal reasons why I continue to drink Shakeology. Versatile - You can add the powder to your oatmeal, make ice cream, and the list is endless. There are so many incredibly healthy and delicious things you can make with this potent powder—such as pudding, pies, granola bars, and more. And because of its high protein content and other energy-supporting ingredients, Shakeology is great either before or after a workout. Need more information? Continue Reading. Shakeology is a delicious superfood shake containing 70+ whole food ingredients and 23 vitamins and minerals. They are made from the finest whole-food sustainable sources that are available from around the world. All the ingredients are without preservatives, without compromise, and has great taste. Teams of researchers are sent out around the world, investigating every single ingredient to make sure that the nutrition is there and making sure it comes from good soil. This is no easy task, but of course, it shouldn't be, because our bodies are so complex. I appreciate the researchers who go out into these indigenous places. Something I am not willing to do. They fight every day to live up to the promise, and that is to supply us with the best daily dose of nutrients that our bodies long for. You already know that fruits and vegetables are good for you, right? Ask yourself this. How many servings of fruit and vegetables are you fueling your body with in a single day? Health is so important to me and the health of my family as well. This shake has changed my body and my life. It truly delivers nutrition backed by its value and science. There is no comparison out there. This shake isn't a luxury. It is the very foundation to live a healthy life. Click on the button below to take a look at the Survey Results. 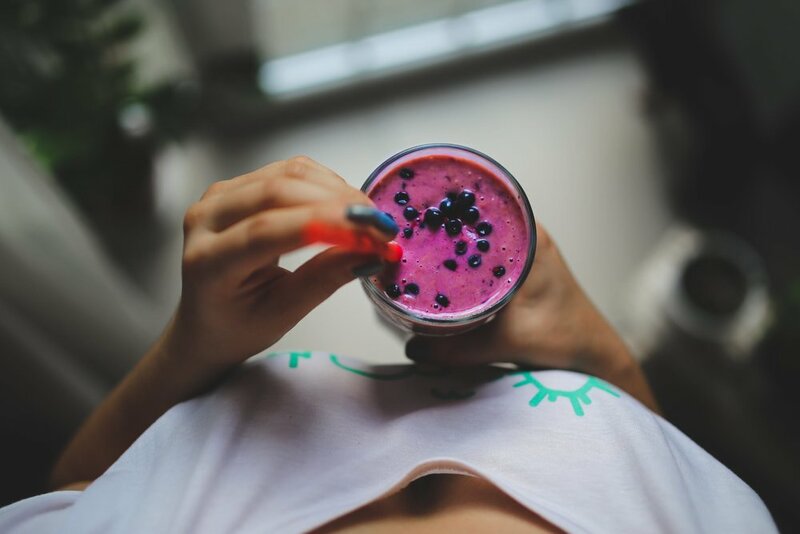 Customers were surveyed after drinking the superfood shake. See what they said. 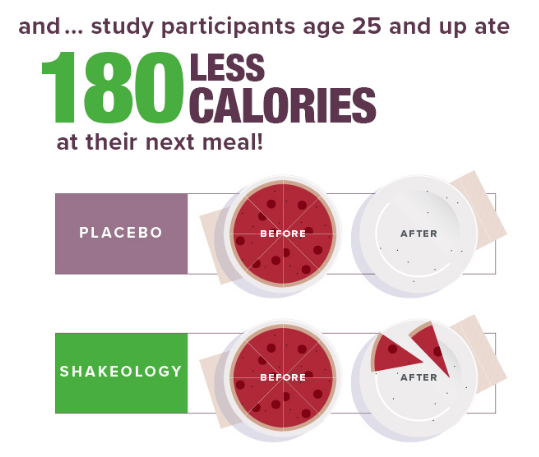 Shakeology® is now clinically shown to deliver results! Click on button below to read the full article. 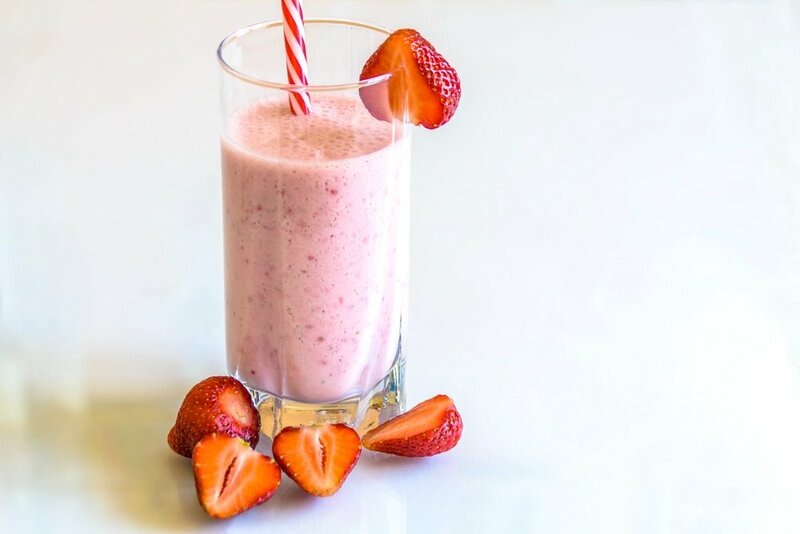 This superfood shake helps your body gently eliminate toxins more efficiently while allowing for better absorption of the essential nutrients you need. A proprietary blend of digestive enzymes, prebiotics, and probiotics helps your body progressively eliminate the toxins that build up over time from eating today’s highly processed foods. At the same time, whole-food ingredients deliver the essential amino acids, vitamins, and minerals your body needs to curb cravings, allowing your body to shed stored fat, while more than 20 different antioxidants and phytonutrients help reduce free radical damage that can lead to heart disease, heart attacks, high blood pressure, and stroke. More than 70 different ingredients were chosen from around the world for their potency and bioavailability (the ability to deliver the nutrients your body needs. Shakeology includes whey protein isolate, an easily absorbable source of high-quality protein that’s ideal for building and maintaining lean muscle mass. It also helps keep your blood sugar steady, reducing hunger and junk food cravings. Essential amino acids, found in protein, help the body repair muscle tissue and heal wounds, support the brain to promote calmness and alertness, and reduce hunger pangs. The whey protein in Shakeology provides a highly bioavailable source of essential amino acids. Shakeology contains many ingredients that are beneficial to the digestive system. Prebiotics, natural components of certain plants, help support the “friendly” bacteria in your digestive tract. They may also help with the absorption of minerals such as calcium. Digestive enzymes, from plant sources such as pineapples and papayas, help your body break down food into its individual components, making the nutrients easier to absorb. Cooking can destroy food’s natural digestive enzymes, so there’s a good chance that you don’t get enough of them in your diet. Probiotics are also used in Shakeology in the form of Bacillus Coagulans, which is a powerful strain proven to survive the acids in the stomach and reach the intestine where it is intended to function. The Proprietary Super-Fruit/Antioxidant blend promotes antioxidant support for a healthy immune system, heart, and optimal blood pressure. The proprietary superfoods in this blend include: Camu-Camu, Acai, Acerola Cherry, Bilberry, Goji Berry, Grape Seed, Green Tea, Lun Hao Guo, Pomegranate, Rose Hips. The detoxifying Super-Green/Phytonutrient Blend restores health and vitality to the liver, kidneys, and blood. Superfoods in this blend include: Moringa, Chlorella, Spirulina, Spinach, Barley Grass, Kamut Grass, Wheat Grass, Oat Grass. Vitamins and Minerals include: Folic Acid, Biotin, Pantothenic acid, Phosphorus, Iodine, Magnesium, Zinc, Copper, Manganese, Chromium. Want to talk to your doctor about Shakeology? Shakeology comes with a 30-day bottom-of-the-bag guarantee, so there is NO risk! If you have any questions, please reach out to me! If you would like to receive more information, please fill out the form below. 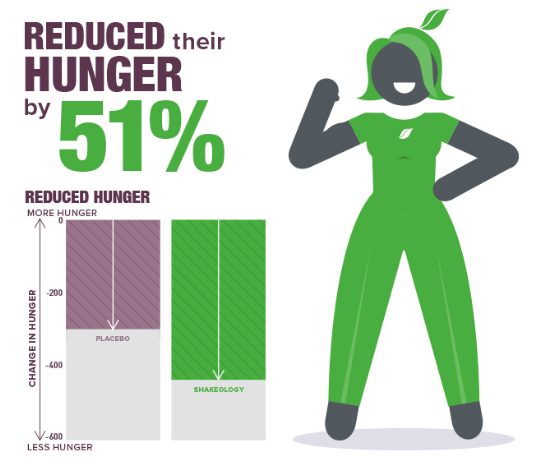 *Figures adapted from Current Developments in Nutrition, Sharafi et al. Oxford University Press. CC BY 4.0. See our clinical study results on Beachbody Performance Energize and Beachbody Performance Recover. The contents on this site are for informational purposes only and are not intended to provide any medical advice, diagnosis, or treatment. Always seek the advice of your health provider with any questions you may have regarding your unique needs and medical condition. These statements have not been evaluated by the Food and Drug Administration. This product is not intended to diagnose, treat, cure, or prevent any disease.